Cambridge, Mass. — In 2017, the American Society of Civil Engineer’s Infrastructure Report Card gave America’s infrastructure an overall grade of a D+. Given that the report found the U.S. had been paying for just half of its infrastructure needs, the low grade unfortunately wasn’t surprising. To solve the crisis, researchers Fengdi Guo, Jeremy Gregory, and Randolph Kirchain at the MIT Concrete Sustainability Hub have proposed a new approach to long-term infrastructure preservation. The approach, outlined in the Journal of the Transportation Research Board, is called simulation optimization life-cycle cost analysis (LCCA). Like other long-term pavement preservation strategies, this new MIT method takes a life-cycle cost analysis perspective, involving factoring in the costs of future maintenance to the total cost of a project in addition to the initial costs of construction. But what sets MIT’s simulation optimization LCCA apart from the other approaches is its embrace of various uncertainties, particularly related to the timing and treatment methods used to repair and rehabilitate pavements — known as the treatment schedule. Such strategies also assume that predetermined investments or decisions will result in a predictable outcome — for example, that a planned investment in a highway will produce a corresponding future improvement in its performance and quality. The MIT approach, however, acknowledges that this is often not the case. Conditions like construction costs, maintenance costs, and deterioration processes can change unpredictably over the course of a project’s lifetime. This means that a set investment may not produce a set result, and — if pavements deteriorate faster than expected — may lead to unbudgeted repairs or even unsafe conditions. To manage these uncertainties, MIT researchers assemble pricing, deterioration, and potential treatment schedule information to inform their predictions. They then predict the many possible future prices of asphalt and concrete — two key paving materials. The next part of the process is what gives simulation optimization its name — an algorithm simulates numerous potential scenarios in pricing and deterioration from year to year. “We have simulated around 1,000 scenarios and, for each scenario, the future cost and deterioration rate are fixed,” Guo says. All of these simulated and then optimized results are then compiled to show the life cycle cost distribution of different pavement design alternatives. Based on these distributions, the best design is selected. Essentially, this new method considers the uncertainty of both treatment timing and treatment actions to reduce a project’s life cycle cost. This results in different, more beneficial pavement designs. And when compared to the costs of conventional methods, the advantages of simulation optimization become apparent. In one case study of a mile-long length of road over a 35-year period, the simulation optimization model cost $150,000 less per mile than conventional methods when considering lifecycle cost. The same is true of a road similar in length but with even more traffic flow. When the road saw nearly six times the truck traffic, the simulation optimization model cost $100,000 less per mile over its lifecycle. 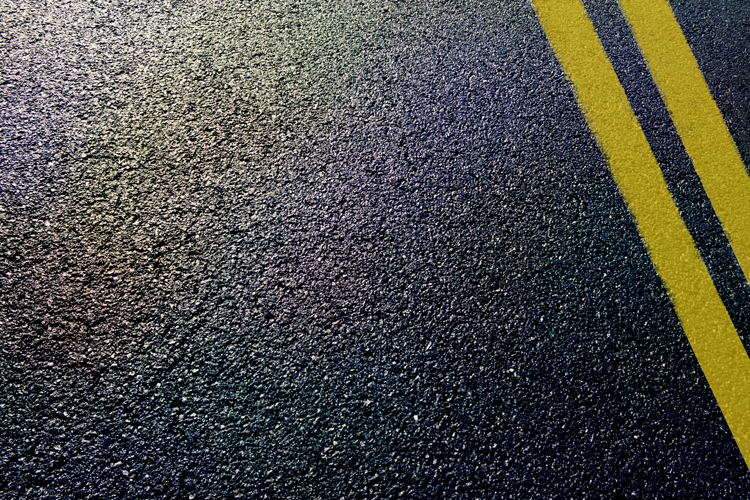 At a time when funding for infrastructure is scarce, these case studies demonstrate that a simulation optimization model will allow agencies to make better informed paving decisions that will prove more cost effective over a pavement’s life cycle. Concrete Sustainability Hub research is supported by the Portland Cement Association and the Ready Mixed Concrete Research and Education Foundation. Next ArticleSEPI Engineering & Construction Reveals New Brand as SEPI, Inc.